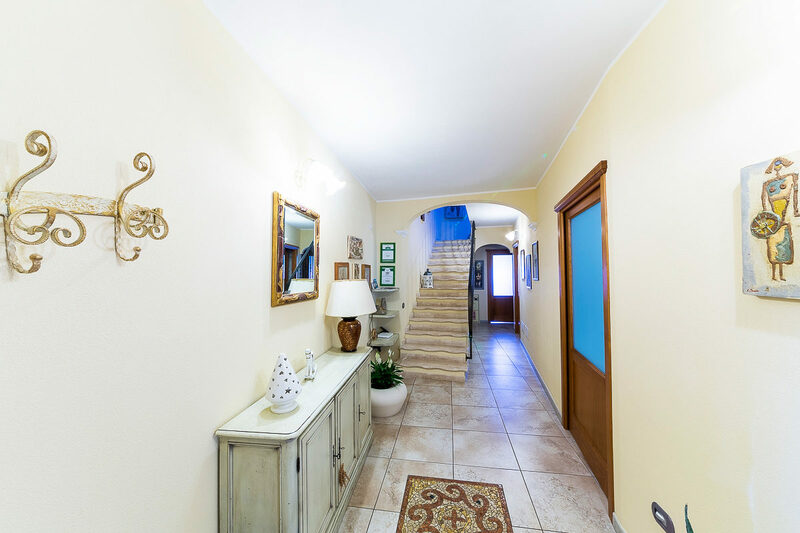 “Agritourismo Pinuccia” and the “B & B Monte Prama” are two welcoming accommodations that are located in Cabras in the province of Oristano on the west coast of Sardinia. The rooms and the restaurant are within the town while the farms are in the countryside and are one to 2 Km. And the other, close to the famous beach of Is Arutas to 8 Km. B & B Monte Prama are located opposite each other and are both managed by Mrs. Pinuccia and his family who since 1983 take care of every detail to allow guests to live an unforgettable experience in a place full of traditions, culture, gastronomic specialties and a splendid sea like Sinis peninsula. for breakfast and for the restaurant. In the countryside, a few kilometers away are the farms, also of Mrs. Pinuccia, from which come the products cooked expertly on a farm. B & B Monte Prama, recently built, was completed in 2012 and takes its name from the locality Mont’e Prama where the famous Giant statues in the museum of Cabras were found in 1974. The structure consists of three comfortable bedrooms each with its own bathroom, balcony, air conditioning, TV and WI-FI. The guest of the B & B Monte Prama will be able to appreciate the meticulous attention to detail but above all the cleaning that is done with modern equipment that sanitizes the air and the fabrics. The dishes served in the farm are prepared every day, according to tradition, and exclusively by the expert hands of Mrs. Pinuccia and her family, which does not use commercial products but exclusively those of the company as well as fish, which comes from the lagoon of Cabras or from the Sardinian sea, used for the preparation of typical dishes. 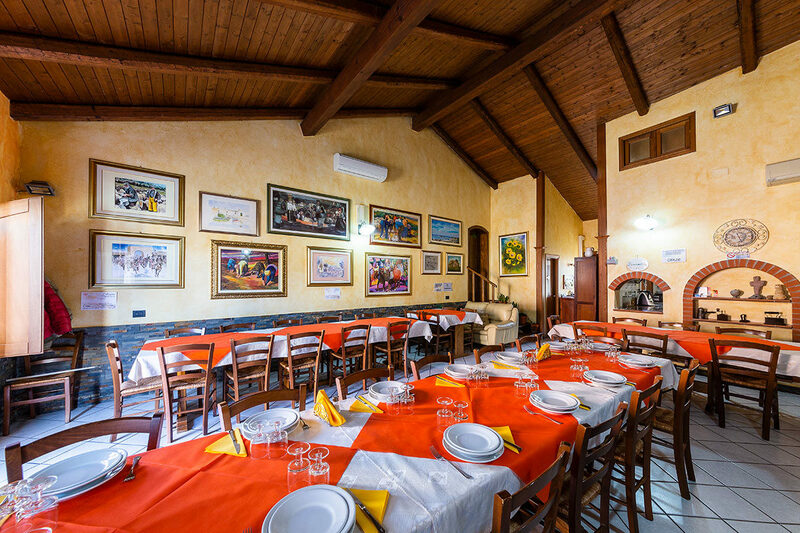 Agriturismo Pinuccia and the B & B Monte Prama offer accommodation in the center of Cabras but the productive agricultural companies connected to them, are located a few kilometers from the town. In the vineyards, olive groves, orchards and in the vegetable garden, all the delicacies served in Agriturismo are produced in breakfasts, lunches, and dinners.. The Territory of Cabras, festivals, and archaeological sites.